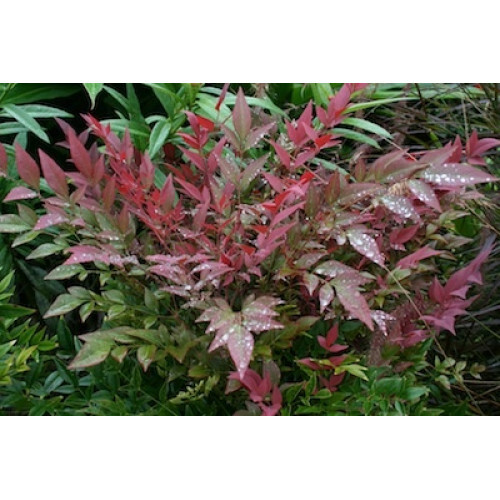 Flirt is a red flushing groundcover with red new growth foliage most of the year. 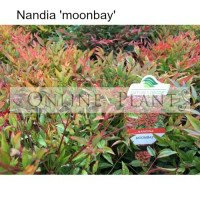 It is very drought, cold and humidity tolerant. 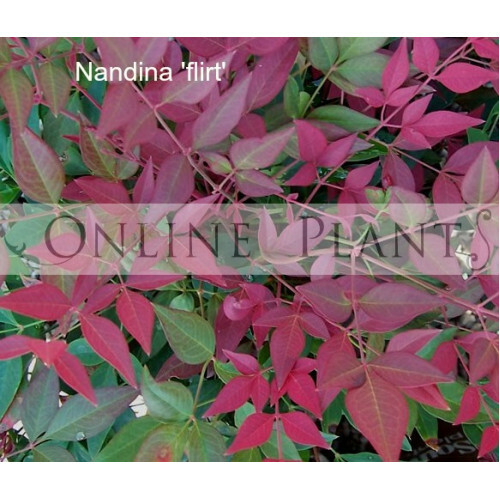 Flirt™ goes almost completely red in winter. 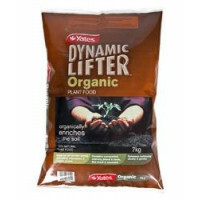 It is a safe choice around bushlands as it will not spread from seed.It grows from 30-40cm high with a spread of approx. 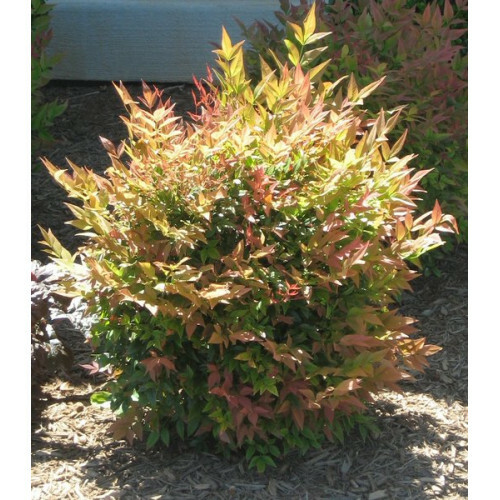 40-50cm. 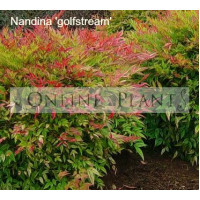 Buy Nandina Flirt plants from Online Plants - leading plant nursery Melbourne offering Australian wide delivery. 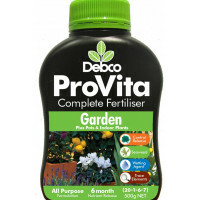 We deliver to all Melbourne, Sydney, Adelaide, Canberra and Brisbane, metropolitan and regional areas.